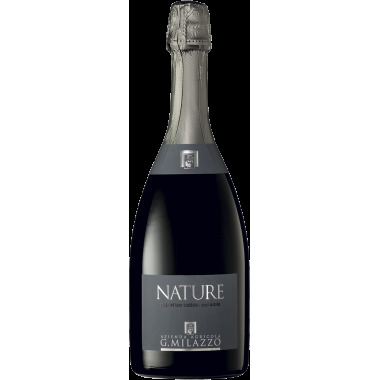 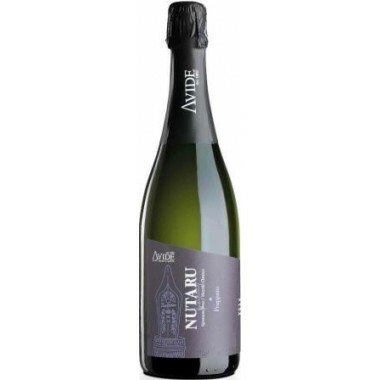 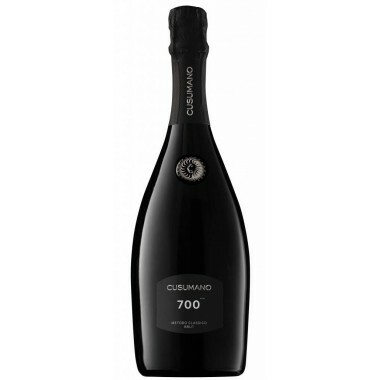 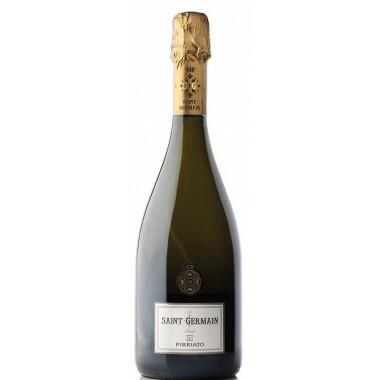 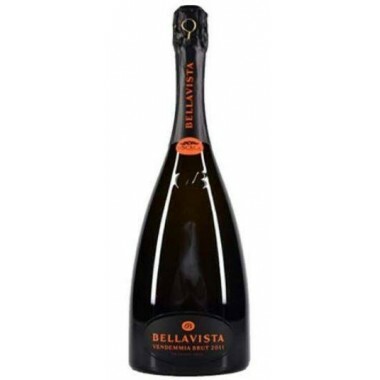 Ca 'Del Bosco Cuvee Prestige Franciacorta buy it here | Saporidoc UK. 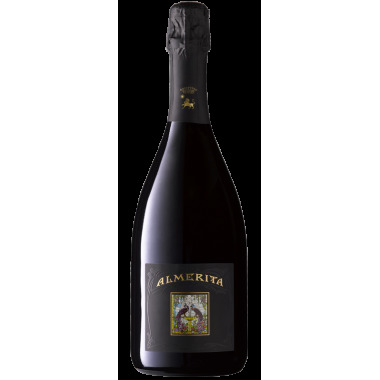 Grapes Chardonnay (75% ) Pinot nero (15% ) and Pinot bianco (10% ) . 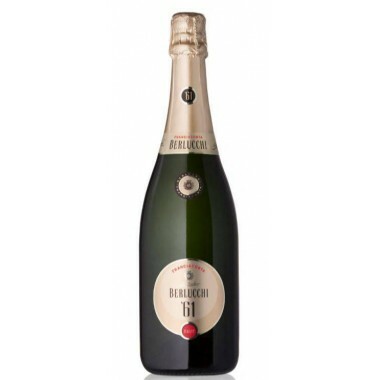 Ca' del Bosco is on the leading edge of the exciting new wave of Italian wine producers, making absolutely top-quality sparkling and still wines. 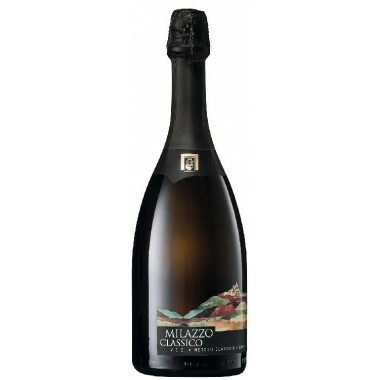 Maurizio Zanella founded the winery in 1968, and dedicated himself to distinguishing the sparkling wines of Franciacorta. 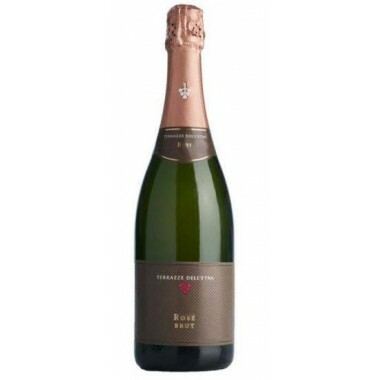 Ca' del Bosco's reputation for sparkling wines has been secured by the excellence of its cuvées. 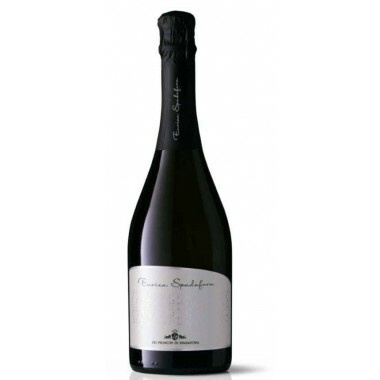 The non-vintage Franciacorta Cuvee Prestige is packaged in a transparent bottle. 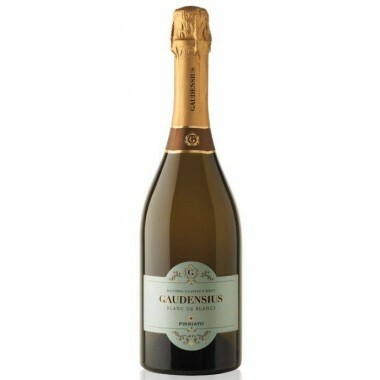 You can admire the color of the wine, with its deep golden highlights, from afar. 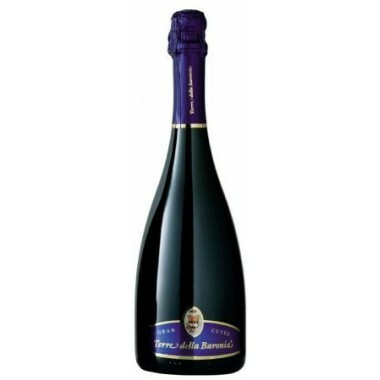 But only once the cork is popped, will you appreciate the width of its aromas. 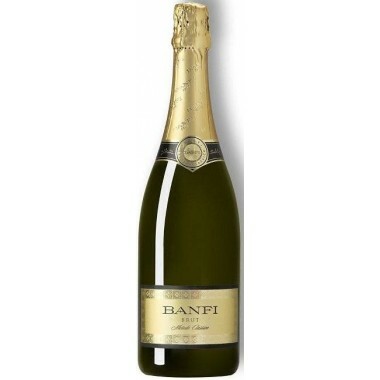 Bouquet: Complex nose combining fresh fruits (apple, pear), linden and notes of acacia honey and green tea. 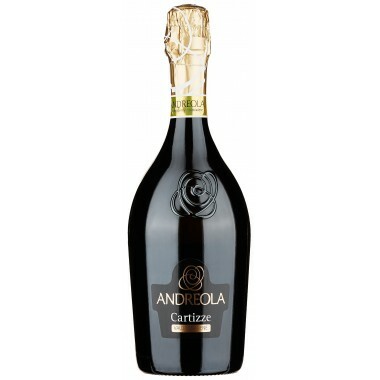 Flavour: Wonderful exuberance on the palate that is firm, mineral, focused and ends on a dried almond note. 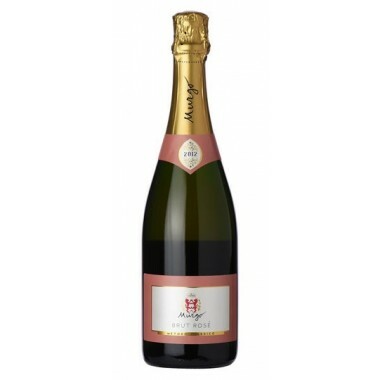 Softness drives the attack, emphasised by mouth-coating mousse and a soft, fruity palate. 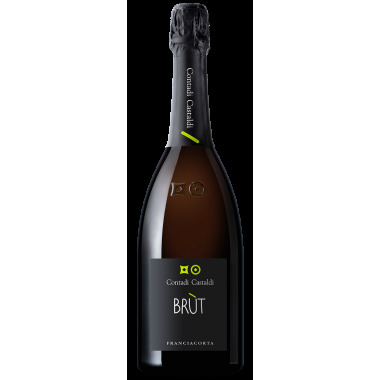 The mouthfeel is extra suave and smooth with a distant point of sweet fruit that rides long on the finish.